One of the most devastating and costly personal injuries is the brain injury. We have experience handling all types of brain injury cases, whether the injury is the result of medical negligence, an automotive accident, birth trauma, or a workplace accident. A serious brain injury can permanently impair speech, comprehension, and movement, and can even result in paralysis or death. Even those brain injuries that produce no permanent effect usually require a long and expensive period of recovery. In any event, if you or a loved one has suffered a brain injury, you need strong, experienced legal representation. To learn more about how we can help you achieve justice in the event of a brain injury, please contact our lawyers in Brooklyn, New York. The Brain Injury Association of America has reported that every 21 seconds, someone in the United States. suffers a traumatic injury to the brain. According to that statistic, approximately 1.5 million Americans suffer a severe brain injury every year. Because of its prevalence, traumatic brain injury (TBI) is often called “the silent epidemic.” This is due to the fact that many of the symptoms of TBI are subtle and worsen over time; memory loss and emotional or psychological changes are examples of these characteristics. If either you or a family member are suffering from a traumatic brain injury, we have access to medical experts and professional investigators who can assist us in getting you the help you need. For skilled, passionate legal counsel, contact our Brooklyn, New York firm. At Zucker & Regev, P.C., P.C., our attorneys have more than three decades of successful experience with personal injury law, and are committed to fighting for the rights of our brain injury clients. 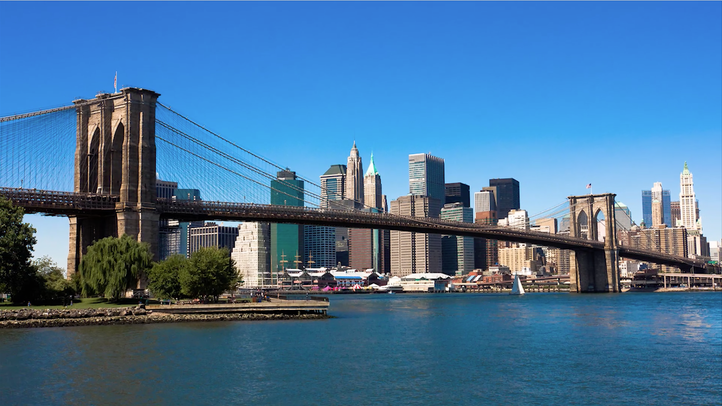 Contact our lawyers in Brooklyn, New York today.